New Zealand audiences get their first look at Taika Waititi’s new feature film Hunt for the Wilderpeople today with the release of the films first teaser video. This teaser introduces audiences to ‘real bad egg’ foster kid Ricky Baker played by Julian Dennison and his cantankerous Uncle Hec played by acting icon Sam Neill. Local acting heavyweights Rhys Darby, Rima Te Wiata, Rachel House and Oscar Kightley star alongside Dennison and Neill in this loveable adventure comedy due for cinema release across New Zealand on March 31st 2016. 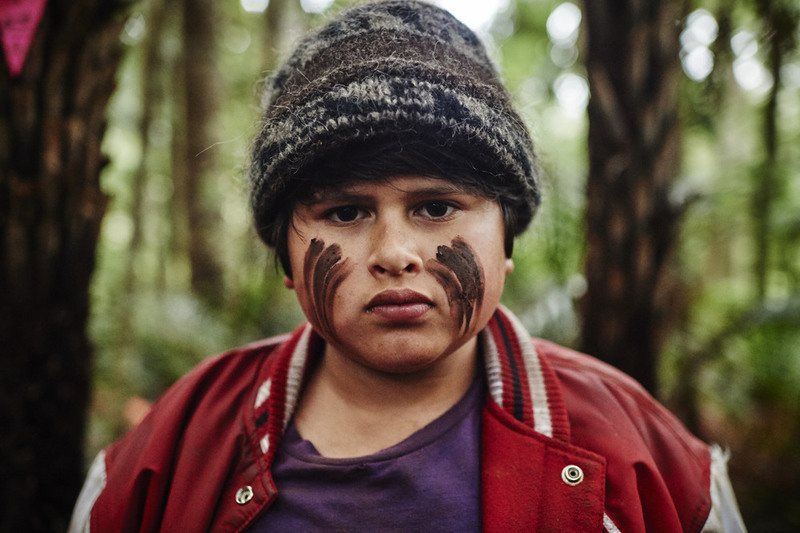 Based on the best selling book ‘Wild Pork and Watercress’ by kiwi literary legend Barry Crump, Hunt for the Wilderpeople tells the story of Ricky (Dennison), a defiant young city kid who finds himself on the run with his foster uncle (Neill) in the wild New Zealand bush. A national manhunt ensues, and the two are forced to put aside their differences and work together to survive in this hilarious and heartfelt adventure. The release of the teaser video is fresh off the back of a sell-out international premiere at the prestigious Sundance Film Festival which has herald rave reviews from industry bibles Screen Daily, Variety and The Hollywood Reporter. "We knew we had something special with Sam and Julian and were happy the audience felt the same way." "The audience were in the palm of Taika, Sam, Julian and the rest of the cast’s hands. Laughing riotously and probably the odd tear too."